remember that awesomeness that is ULTA's 21 Days of Beauty that i posted about last week? this week it is back some more great deals. before i get to the deals i would love to give you a sneak peak of some of the goodness that is offered as well as potential beauty items that could be in YOUR PRIZEPACK! above is the Tarte, Lights, Camera, Lashes mascara. 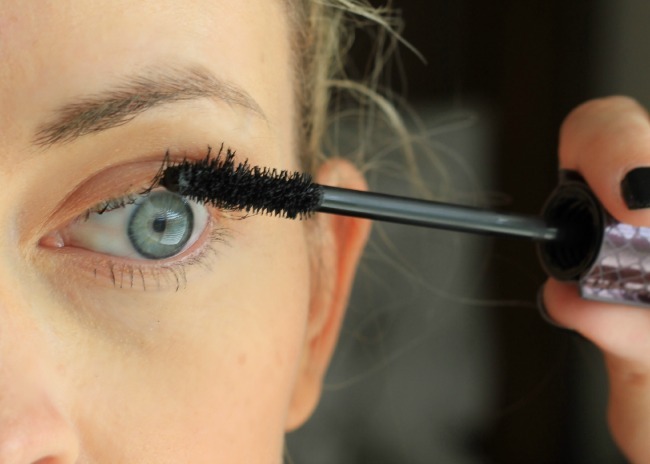 it takes a lot for me to convert to a new mascara but this one has won me over. i love how thick the formula is, i love the way it coats your lashes and i love how easily it washes off. Tarte - you have converted me. 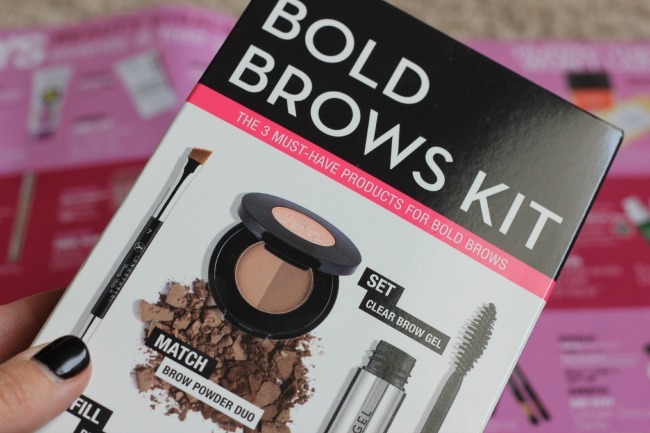 next is the Anastasia Beverly Hills Bold Brows Kit. this kit includes a brush with an angled tip and grooming end, a clear brown gel and double shaded taupe shadow compact. 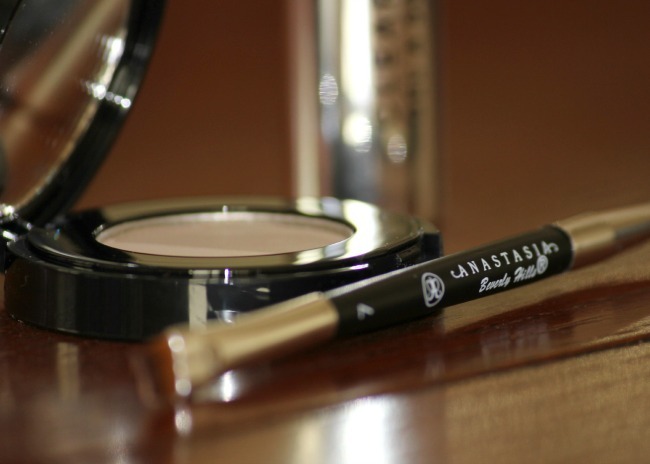 the shadow color has just enough grey that it blends seamlessly with any eyebrow color. i tend to go a little warmer brown but the grey suits any and every skin tone. the brush applies well and the bristled grooming end is great for shaping. 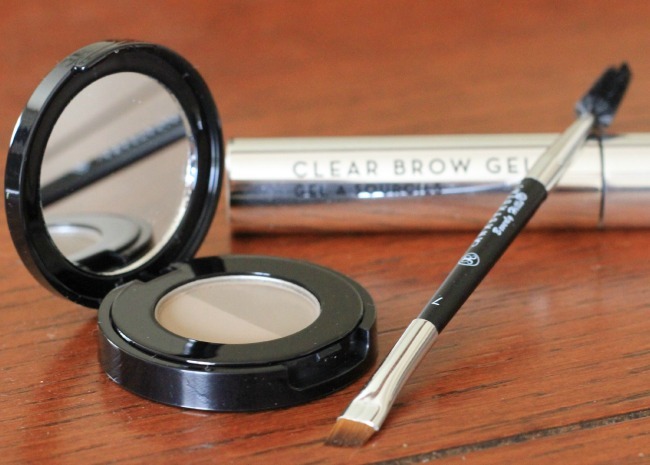 finish off your look with the clear brow gel to make sure those brows stay put! coming up this week you will see deals on Mally Beauty today with events featuring Mally Beauty and Dermalogica. tomorrows steals are Clarisonic brush heads (buy one get one FREE - the BEST deal ever) with events featuring Smashbox and Clarisonic. Thursday's steal is Too Faced Shadow Insurance for only $10, regularly $20. events include Too Faced and Perricone MD. Friday's deal/steal is Urban Decay Naked Skin Beauty Balm. if you have been wanting to try this, NOW is the time. pick yp your shade for only $17, originally $34. 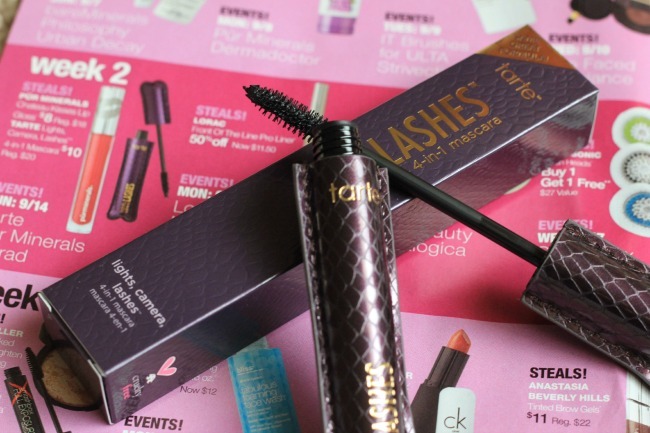 events on Friday include Urban Decay, Lancome, Tarte and Philosophy. Saturday's steals include bareMinerals Loose eyeshadows for 50% off, Benefit free brow wax with any $50 Benefit Service or product per chase and 25% the entire brand of Exuviance. Events on Saturday include bareMinerals, Benefit, Clinique, Exuviance and Dermalogica. NOW is the time to get your beauty products stocked up. with such great deals to be had you are sure to find any product you may need for a great deal. don't forget to enter the giveaway below for your chance to win one of FIVE Ulta Beauty Prize Packs!